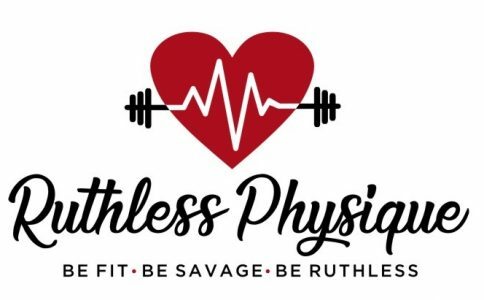 I wanted to tell you a little bit about myself, my story and why I started Ruthless Physique. Check out the video below! For online coaching click here!